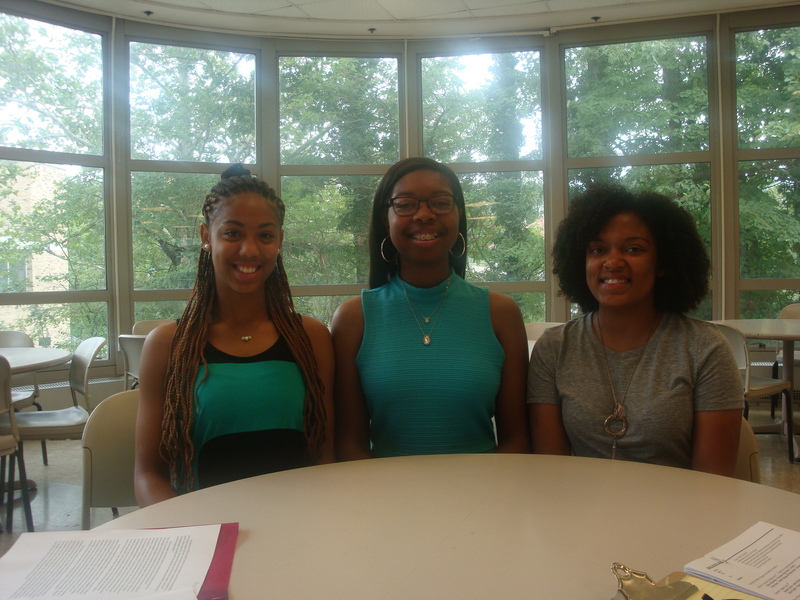 The Miami University’s Summer Scholars program invites students to spend part of their July trying college at Miami’s main campus in Oxford, Ohio. Miami University and m2SE have partnered to provide scholarships for m2SE students to attend the Summer Scholars program free of charge. The scholarship application is posted on this page mid-February, and is due March 15.